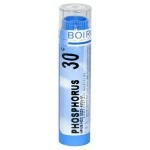 Phosphorous is #1 remedy for nose bleeds. Person may vomit soon after drinking cold water. Bronchitis and pneumonia in the winter. Used for various chronic respiratory problems. Mineral remedy made from phosphorus. 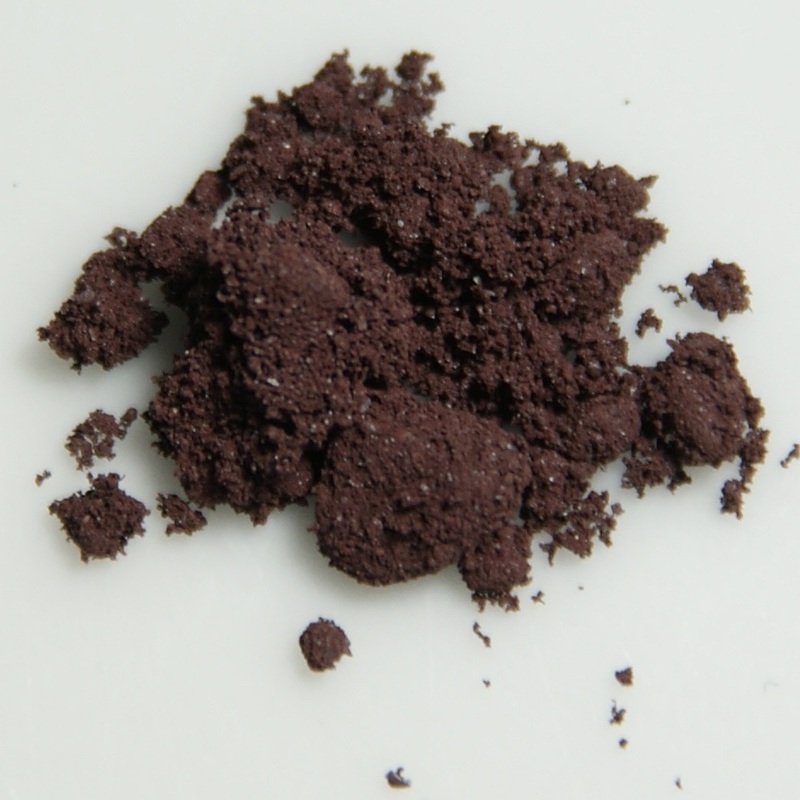 Made from the element present in bone ash as well as from the volcanic ash calcium phosphate. One of the fundamental minerals that are needed for life! Involved in the activities of the cells in our body. Present in all living tissues, particularly in the cellular fluids and teeth. Found in its natural form in the DNA (deoxyribonucleic acid). Especially important in transferring genetic information.